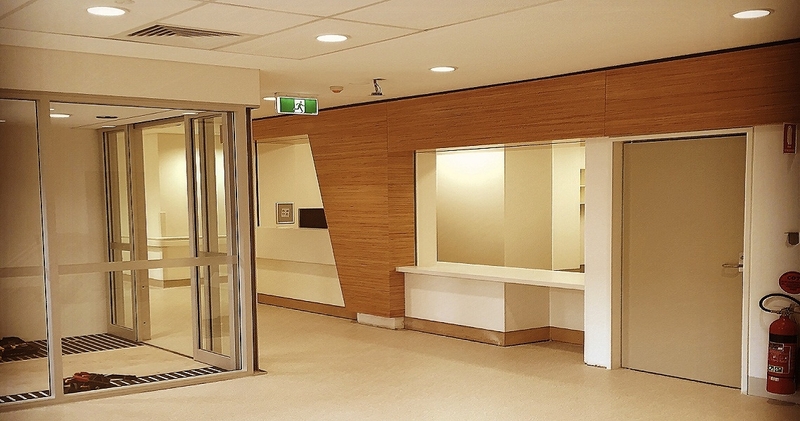 The ambulatory care project at Shellharbour Hospital comprised of the refurbishment of the lower ground floor of Block B, the addition of a new two storey lift, refurbishment to the Ground floor additional car parking and refurbishment of a small number of selected rooms within the existing hospital. 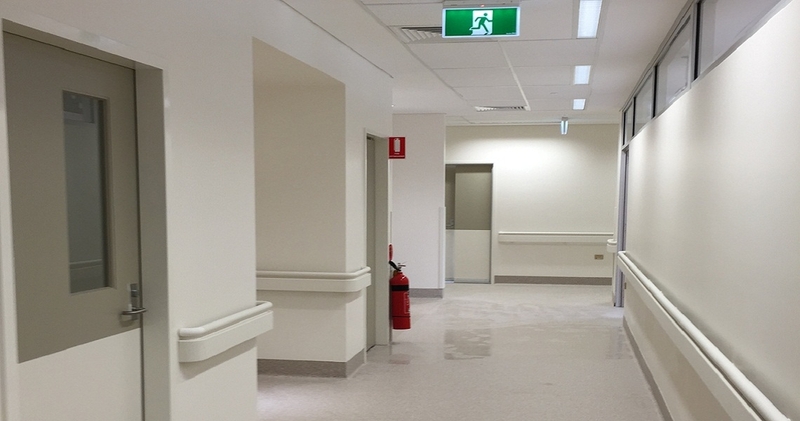 Kerfoot worked with the hospital and construction team to design and construct all new power distribution, generator and UPS back up the critical areas, structured cabling, nurse call, CCTV and access control. 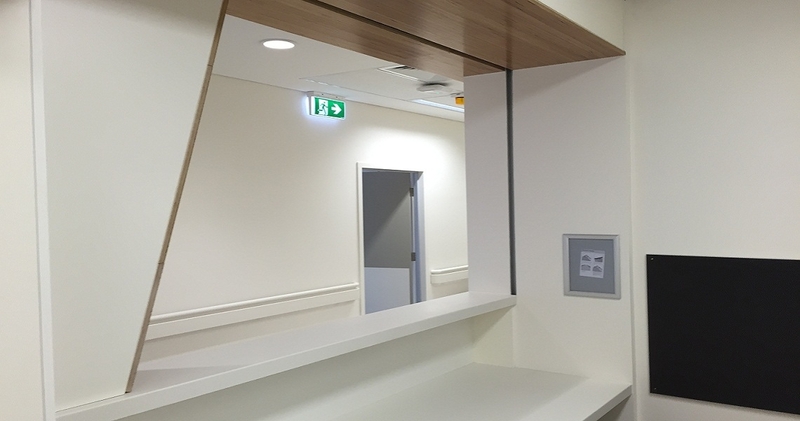 The project was not to interrupt the existing hospital facilities, Kerfoot was able to stage the electrical installation in a way that would not cause the client any major disruption – keeping all running smoothly. 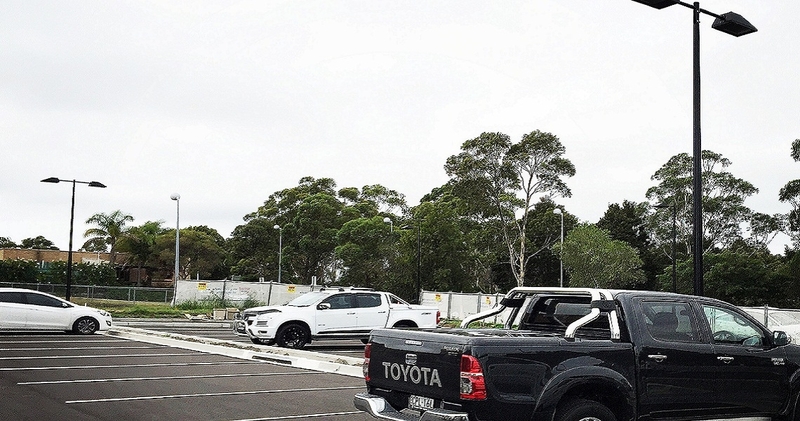 The project was a huge success leading to more work on the campus directly for the client.